Dan Roberts in action on the streets of New York with stylist Annina Mislin. Image supplied. 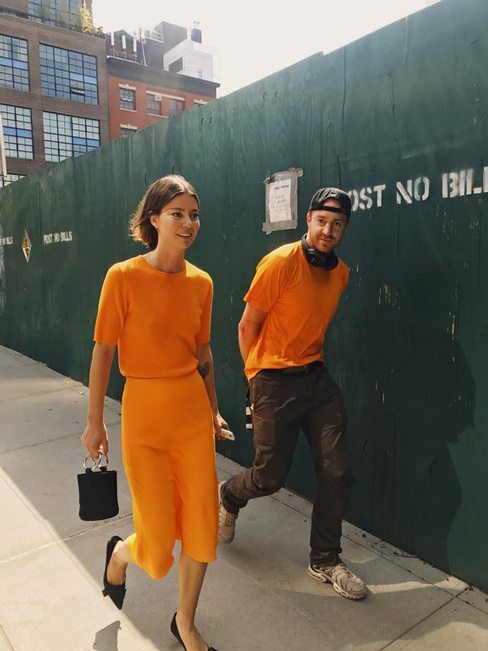 Melbourne-based Kiwi photographer Dan Roberts from Threadslike is in demand for his eye-catching street style photography and has traveled to all the major international fashion weeks over the past four years. He caught up with Sonia Sly from Radio New Zealand’s My Heels Are Killing Me podcast about his fascination for photography that has become a career and seen him shoot for the likes of American Vogue plus why he loves the circus of street style photography. New York Fashion Week. Image by Dan Roberts.